Glastonbury is the pinnacle of festival season, kicking off the summer on June 21st with one of the biggest events on the music calendar. 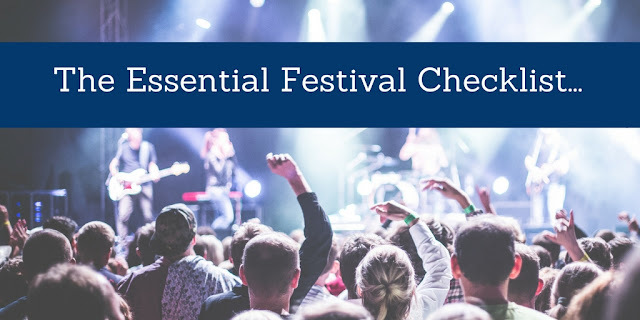 From Creamfields to Leeds/Reading, Bloodstock to V Festival, there are tonnes of events coming up for you to experience the unique festival atmosphere. 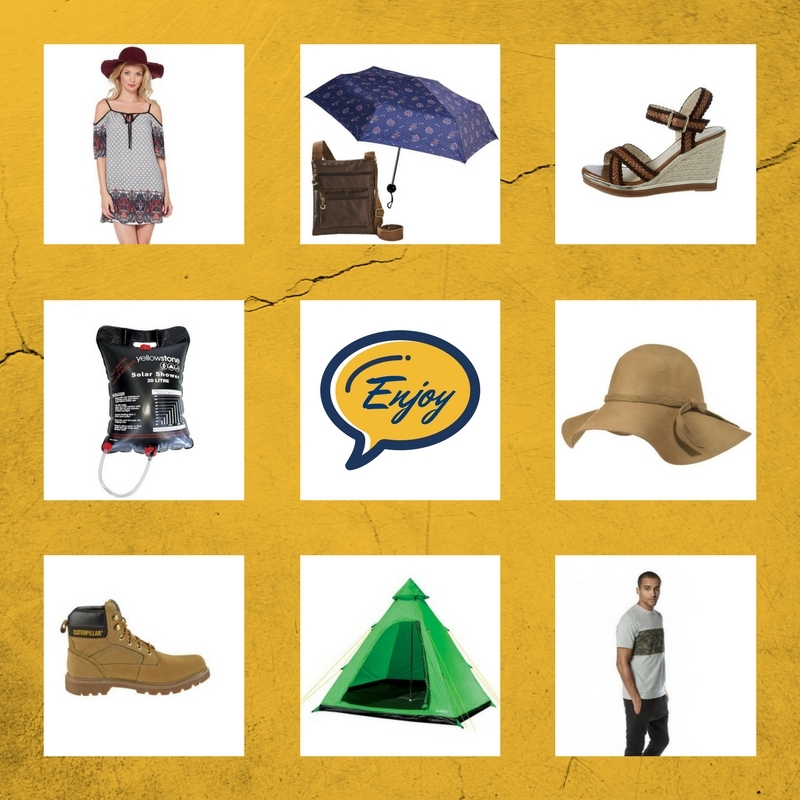 Whether you’re lucky enough to bag yourself some legendary Glastonbury tickets or you’re heading to one of the many other famous festivals around the UK, it’s important to pack in advance to prepare for the inevitable mounds of mud brought on by the bleak British weather! From camping equipment to wardrobe choices, us at Studio have come up with the ultimate itinerary to help you survive British festival season - rain or shine! 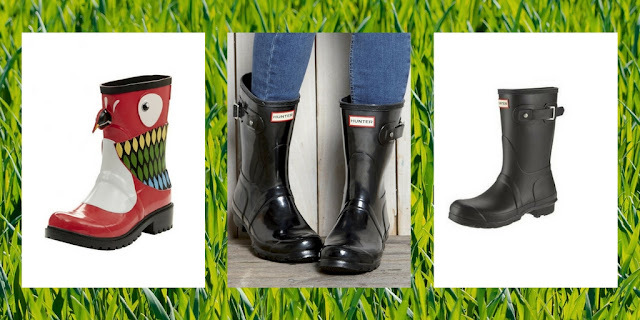 Wellies are at the top of your festival checklist, responsible for keeping your feet warm and dry no matter how deep the puddles of mud get. Whether your budget is big or small, we have a pair of wellington boots to suit you. In standard British fashion, expect the heavens to open at one point or another on your festival trip. 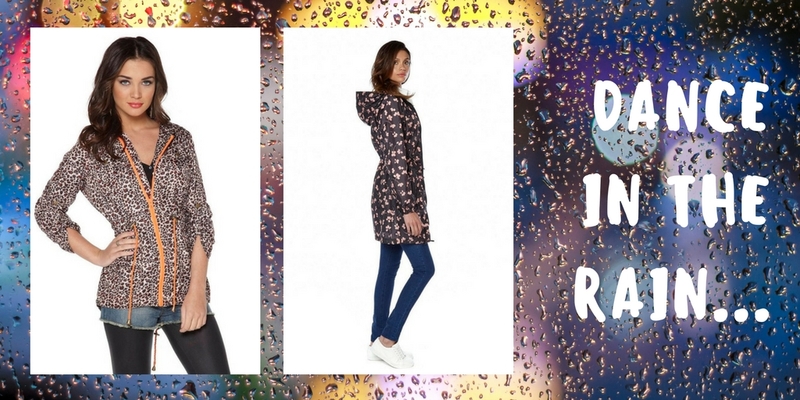 If you want to make sure you’re prepared for a spell of summer showers, bring a raincoat along to protect yourself from getting soggy in the rain. A tent is going to be your home away from home for a few days, giving you an element of personal space to crash and sleep off your cider fuelled hangover. At Studio, we have a huge range of tents available in a variety of sizes and styles to suit your group to a tee. 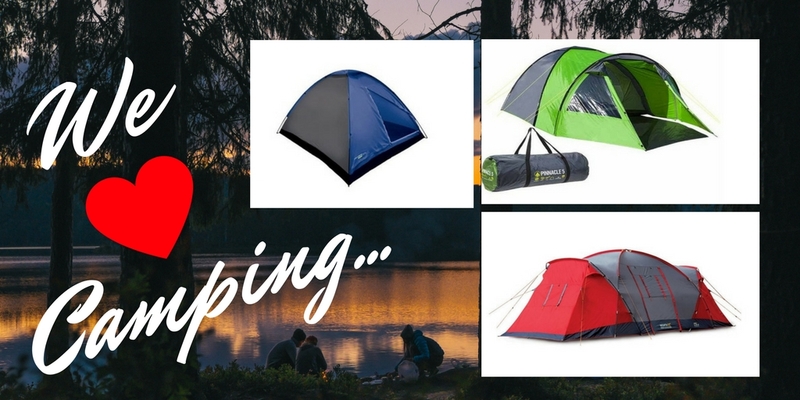 Bringing a camping chair is a social essential, allowing you to create a space in your campsite to sit around, chat and chill and if you don’t fancy carting it all the way back home when you’re feeling worse for wear, you won’t feel like you’ve wasted your money. All that drinking and dancing is tiring, so when you need to retire to catch up on a few z’s, make sure you have a comfy nest to crawl into to recharge your batteries. Sleeping Bags are designed for cold temperatures, keeping you toasty and insulated when the temperatures drop at night. If you need a few creature comforts to get to sleep, make sure you bring along an air mattress to add warmth and comfort to your slumber, and also think about bringing a fluffy throw for added home away from home vibes. You maybe thinking by now, ‘how am I going to get all this to the campsite?’ Well, all is not lost, you won’t have to lug it all around in a rucksack like a welly wearing packmule. Instead, simply buy a festival trolley! All of us have our own daily beauty routines; if you don’t want to give it up while you live in a field for a few days, remember to bring along a travel set of soap which includes all your beauty goodies. If you’re planning on getting a shower while you’re camping, don’t expect anything luxurious. Thousands of people will be using the showers over the weekend, so make sure you avoid the dirt by packing a pair of sandals or flip flops into your luggage. Obviously a festival isn’t a holiday, and sadly there’s no relaxing swimming pool or jacuzzi, but it’s best to pack a swimsuit if you’re planning on getting a shower, just incase! Try a tankini to keep yourself covered with no restrictions for washing, or just simply swim shorts for men. To avoid the costs of food on site, take along loads of tinned food such a beans or soup so you can cook it on your very own portable gas stove - remember to pack extras as well, a pan and a tin opener are crucial! Packing a few snacks is important for keeping your energy up, so make sure to take along a few treats like biscuits, bread, cakes or breakfast bars - pack them in a food protector container to make sure they stay fresh and away from bugs! Last but not least, pack as much alcohol as you can carry! Booze is undoubtedly one of the most important ingredients of a successful festival, so make sure you don’t get stung by the sky high prices of beer on site. However, keep in mind that you’re not allowed glass bottles on site, so empty your spirits into plastic bottles before you leave and opt for cans of beer and cider instead.